"Genius! An "Operation" game with a dinosaur instead of a naked guy--I'll take it!" We have wonderful selection of educational TOYS! 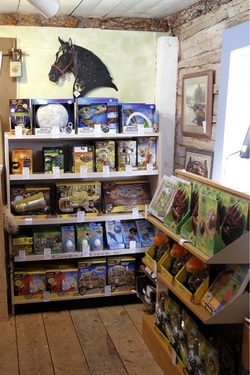 We carry everything from Bugs, Dinosaurs, Moons, and all kinds of enjoyable educational toys. Prices start at $4.95!